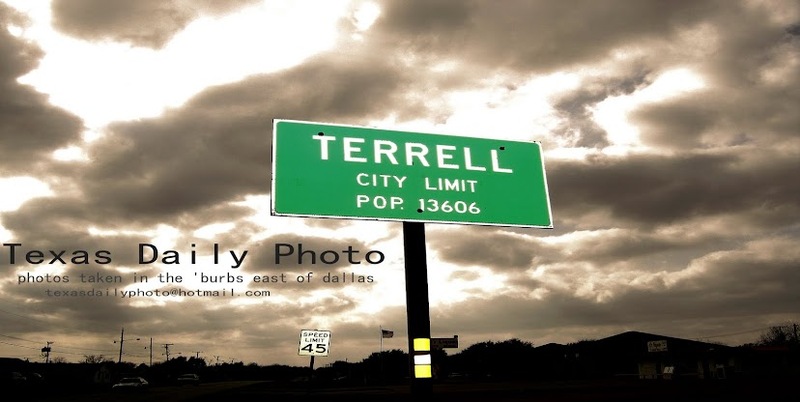 Terrell Texas Daily Photo: comin' at you! here's one of the planes on display at yesterday's fly in that was held in Terrell!! I thought this was your private jet! Fancy jet! 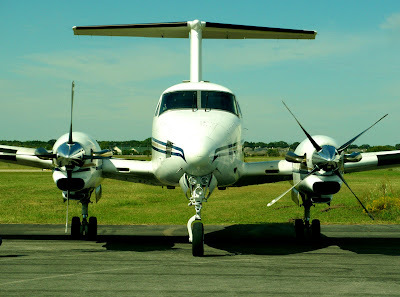 Those engine propellers look sharp! it's wonderful! Did you get some ride?